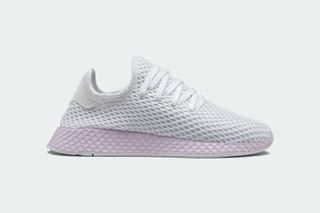 Key Features: Stretch mesh and webbed upper, with net detailing throughout an ultra-lightweight EVA midsole, branded leather heel tabs, and an OrthoLite sock liner for optimum comfort. 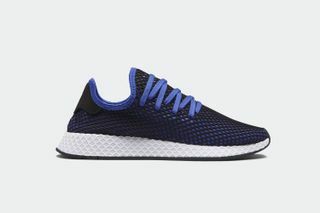 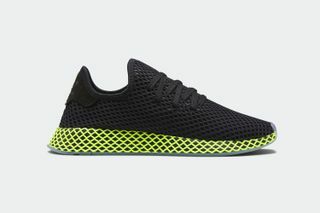 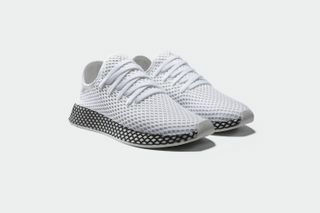 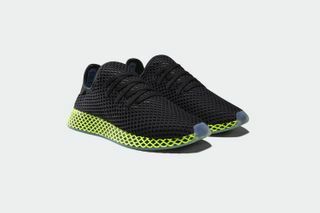 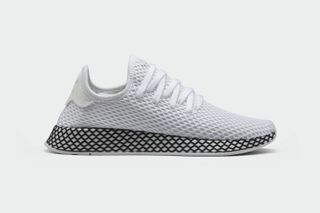 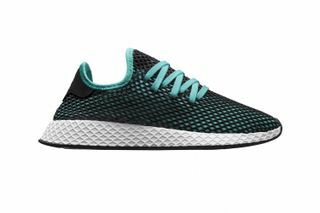 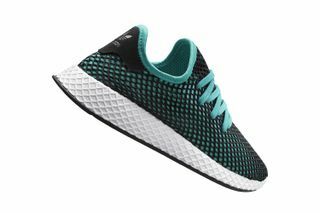 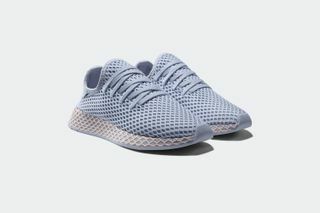 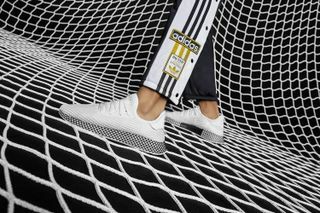 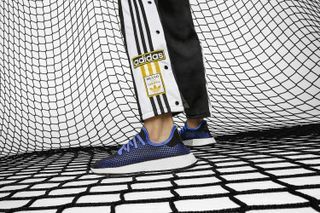 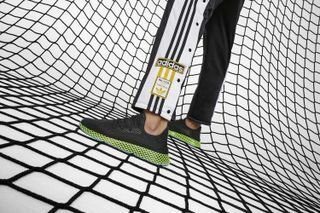 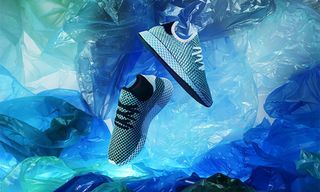 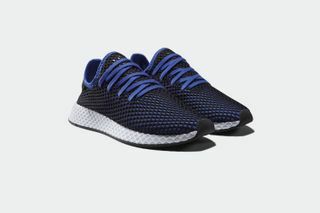 Editor’s Notes: After the release of the exclusive Parley iterations, the adidas Deerupt is back with its summer lineup, rendered in six striking new colorways. 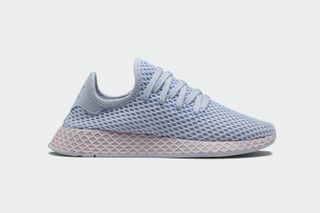 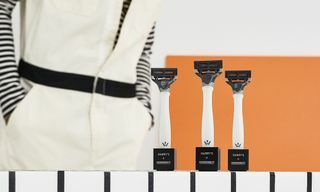 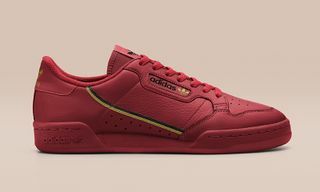 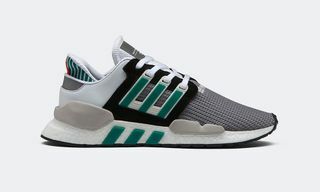 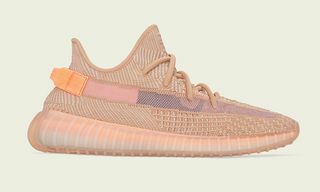 Comprising of two-tone editions that playfully contrast understated colors with a range of fluorescent and pastel hues, these iterations can be found at adidas retailers and online starting next week. 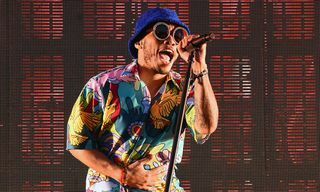 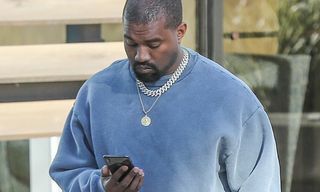 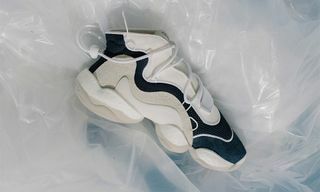 In other Three Stripes news, Raf Simons unveils silver-soled adidas Ozweegos and ’70s-influenced platform leather boots.